Pokemon Go received an update a few days ago, and with that, we have a host of new information to share with you. 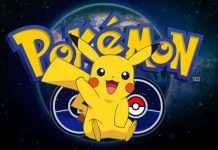 This information will help you, the trainers, understand your Pokemon better. In the latest update, a new “Appraisal” feature has been introduced which allows trainers to better understand their Pokemon’s attack and defense capabilities. It will be highly useful in determining which will be best in specific battles. 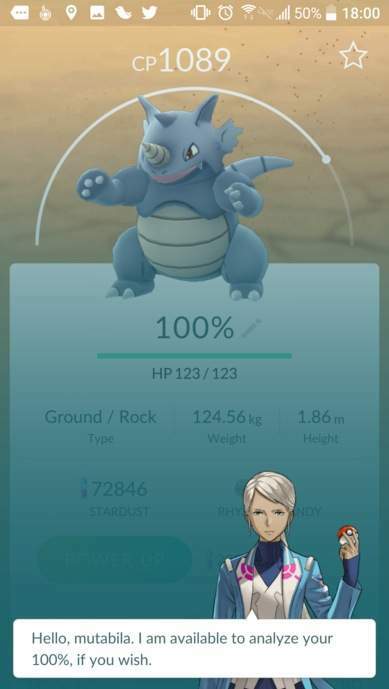 But What does Blanche’s sentences found in the appraise feature mean for Team Mystic? If one stat has a bonus value of 0 to 7, Blanche will say: “Its stats are not out of the norm, in my opinion.” Blanche is still encouraging, even if the bonus value is low. Now that the Team Leaders are commenting on your Pokemon’s size, we assume this might play a more important role in future versions of Pokemon GO. To learn more about the update, you can read out this article. Previous articleReliance Jio 4G SIM Preview Offer on All Smartphones; What is the Official Status?